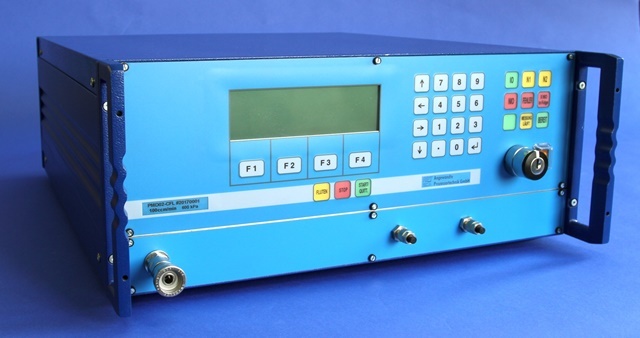 As a renowned leak test equipment manufacturer, APT is the perfect contact for leak testing and leakage detection. The German company offers its customers various systems for leak testing with air and other technical Solutions. 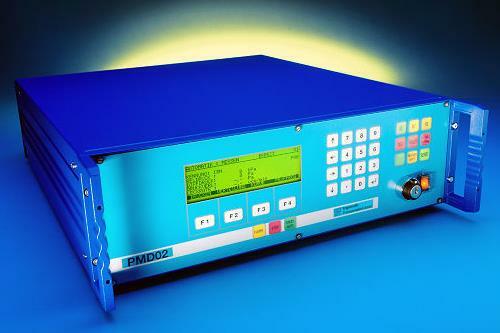 The PMD02 series of leakage testers has been used more than 1000 times worldwide and has established itself as a leak detection device in industrial testing technology. Especially the high flexibility and the robustness in combination with an uncomplicated usability have contributed to the success of the leak detector. The PMD02 is suitable for testing the tightness of hollow bodies, such as motors, pumps or transmissions. The variety of test programs, up to 100 different, not only ensures a high degree of flexibility, but also allows you to tailor the leak test tester individually to your specific test Tasks. Whether small or large test volumes, the various options allow a precise and fast execution of all test tasks for vacuum seams with up to 10 bar overpressure. In addition, it is possible to use three test channels simultaneously, depending on the design stage. Leak testers of the PMD02 series can be used for the differential pressure as well as the mass flow process or a combination of both methods. During the leak test by means of pressure difference measuring methods, the test sample is subjected to pressure or vacuum. If the pressure measured and evaluated in the test specimen changes, leaks are present. This method enables an automated test sequence for the air tightness test. The measurement resolution is - as opposed to the relative pressure method - as a rule independent of the test pressure. The disadvantage, however, is that thermal and elastic changes to the test piece can falsify the measuring result. In the mass flow process, pressure or vacuum is also applied. In order to determine the mass flow, the air entering and exiting through possible leakages is tracked via a thermal mass flowmeter. Although the sensor system is somewhat sensitive, it allows a very fast test due to the delay-free measuring Signal. We will be happy to help you select the right test technology and determine the optimal cost-benefit strategy for your application. See for yourself! With us, you also get useful accessories for your test equipment, which can be used to further increase functionality. 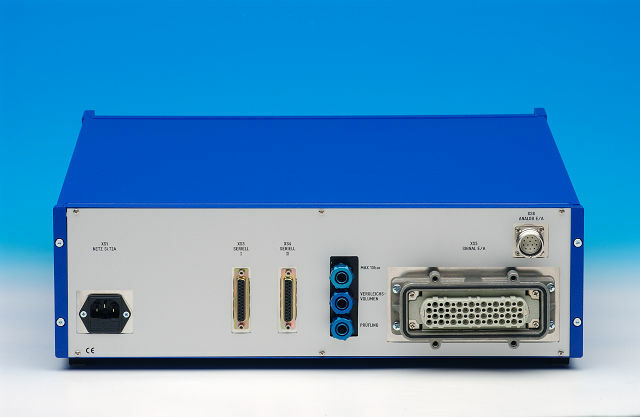 Including, for example, the LK3P leakage calibrator, a universal flow-through calibrator for setting up and checking, and software packages to record, manage and evaluate the test results on the PC, as well as many other accessory components. 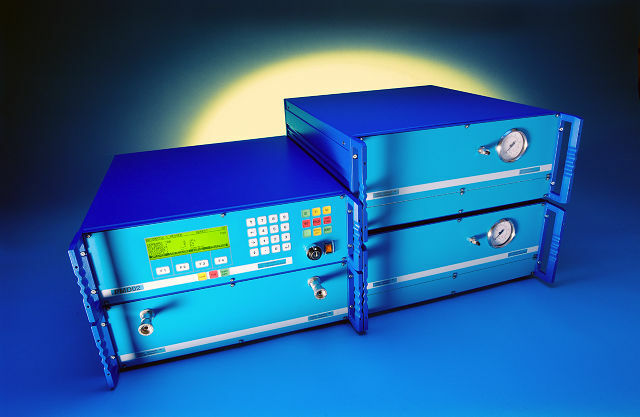 Do you have any questions on the PMD02 leakage tester or our flow tester? We support you with specific know-how and comprehensive expertise in leak testing. Contact us and profit from a competent consultation! For pollution by liquids or solid particles in the pneumatic circuits and the resulting damage to the pneumatic components and damage the pneumatic components by applying an external pressure on the test item connection no warranty or liability is accepted. This also applies for any consequential damages in test or test parts. Without pressure measurement as an option on Diffpress (Differential pressure) also adjustable. 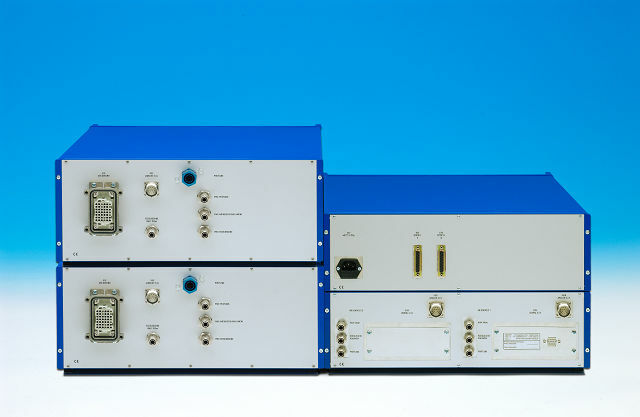 New measurement methods "replenishing pressure" and replenishing vacuum "
New SDI Protocols "request table" and "Reset Table"
All devices can be addressed via SDI now both with their own serial number and also with "99999999". Display of all system information like serial no., software version etc.